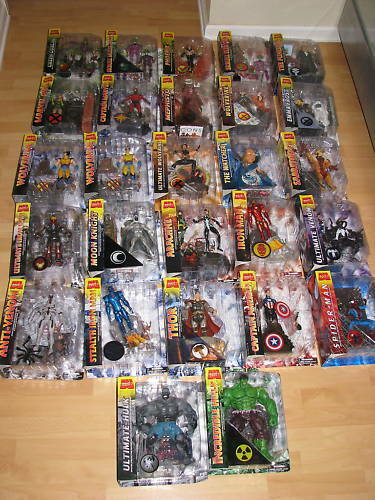 Our Featured Ebay Auction is for a Large Lot Of 27 Sealed Marvel Select Figures. 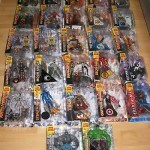 Today’s auction comes from seller flpennstater. At a buy it now price of $349.99, the price comes out to just over $12 per figure.